The Facebook image of Amit Shah Statement. Protest need to be lodged for the deliberate mis-statement. 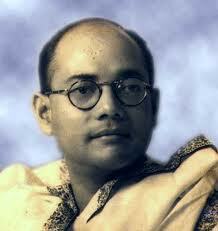 Respect Netaji by Respect to Truth.Show courage and declassify death mystery.